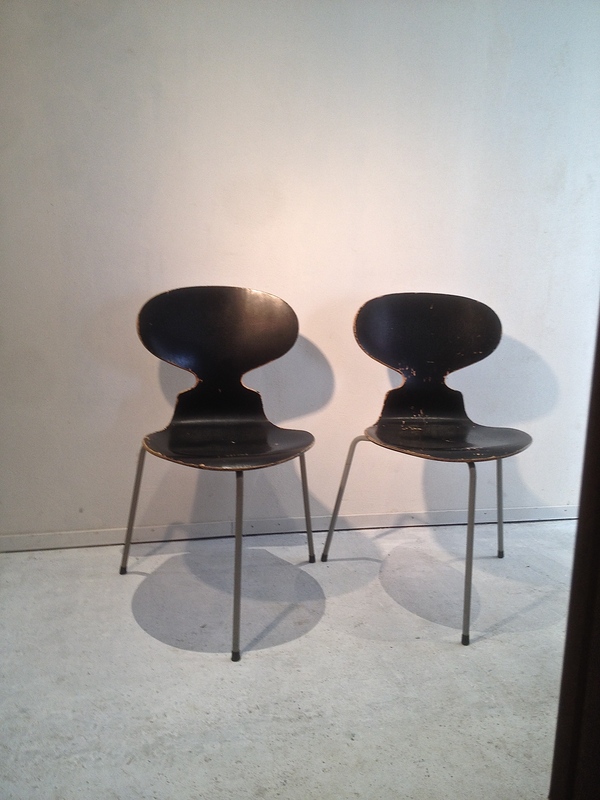 Vintage-Station Shop Furniture 2 Wonderful and rare, first edition Ant Chairs. 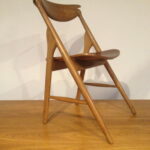 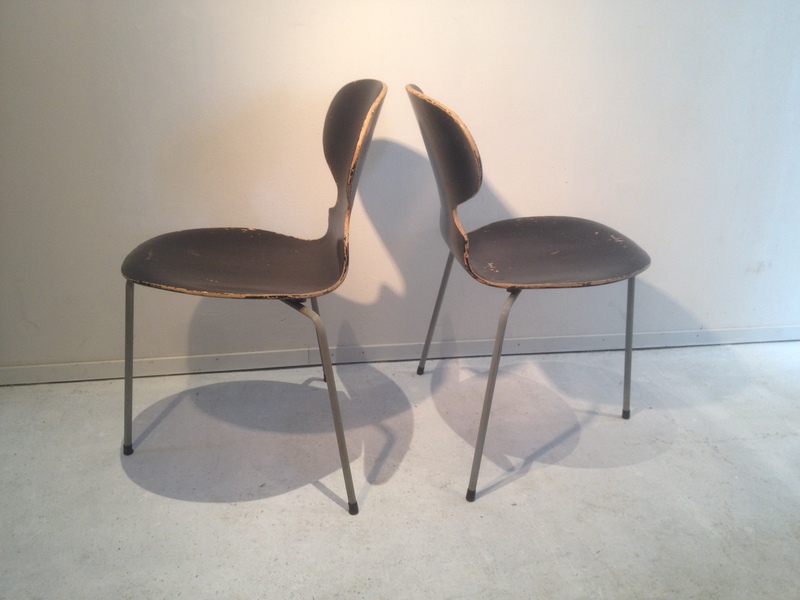 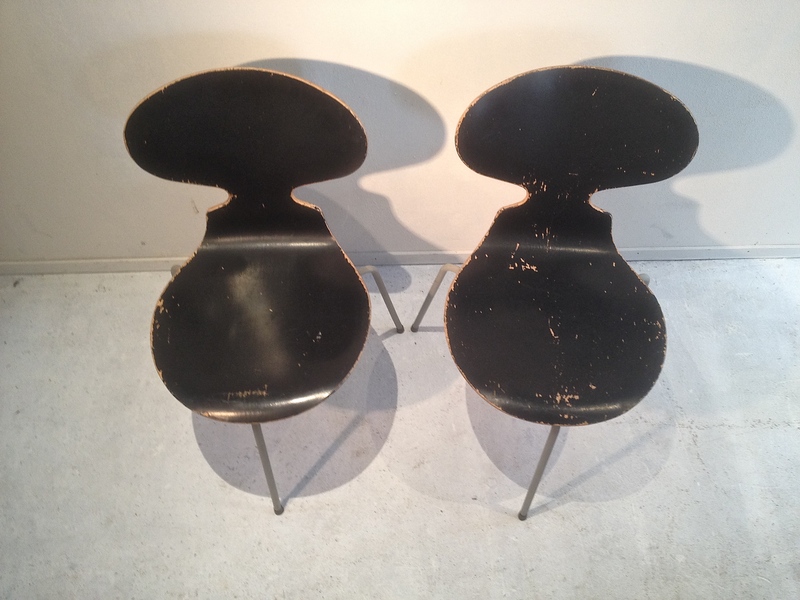 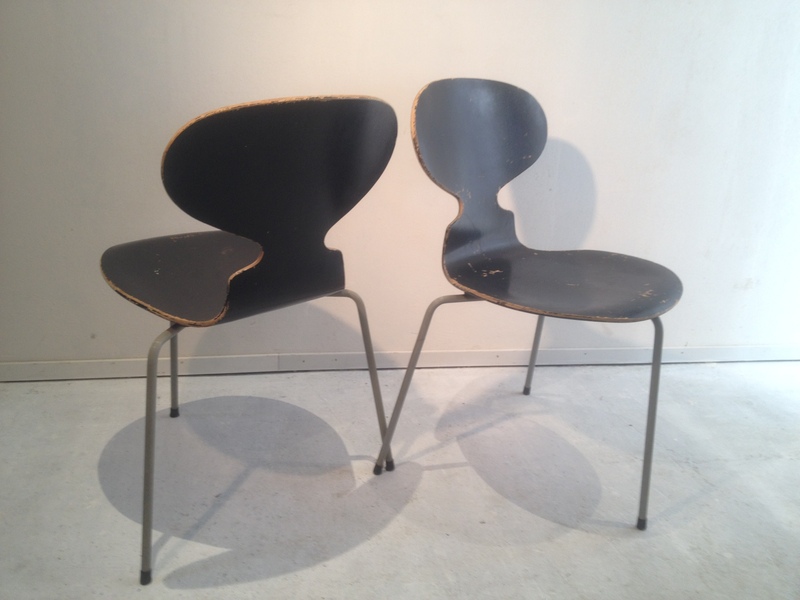 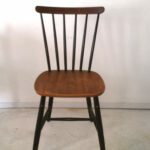 2 Wonderful and rare, first edition Ant Chairs. 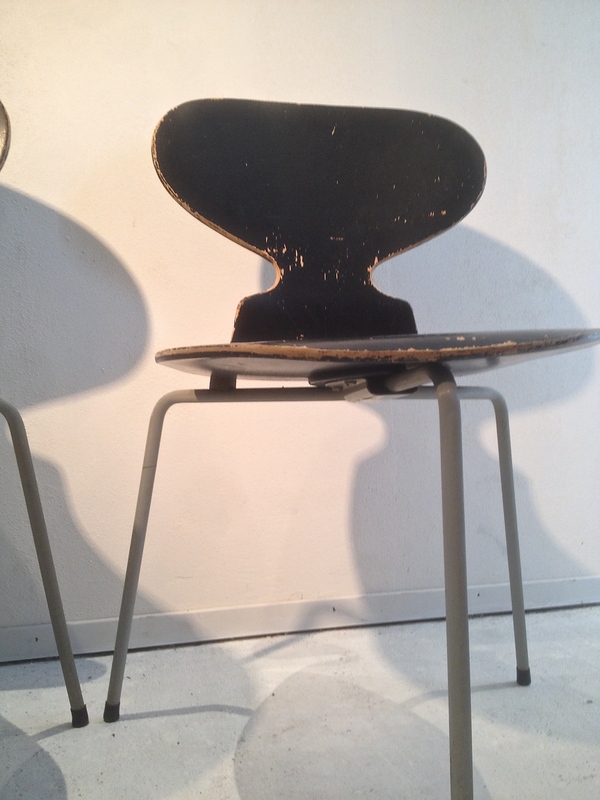 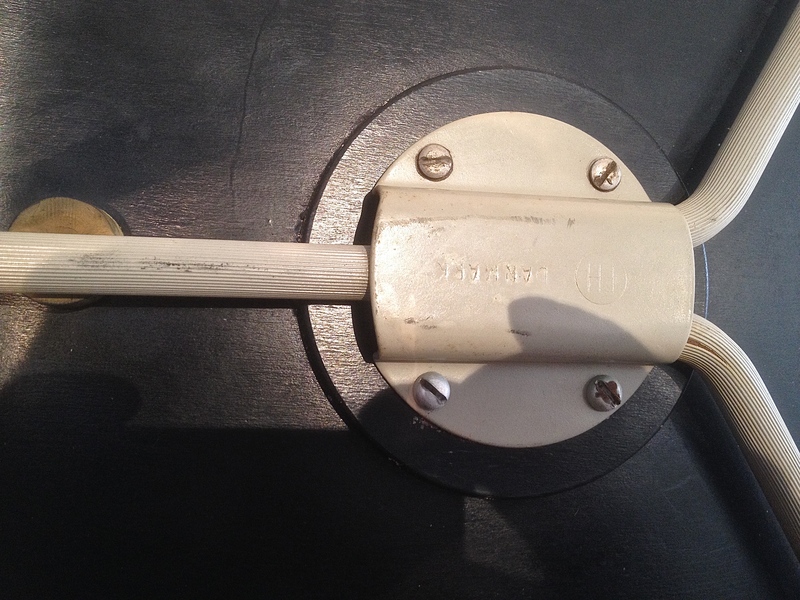 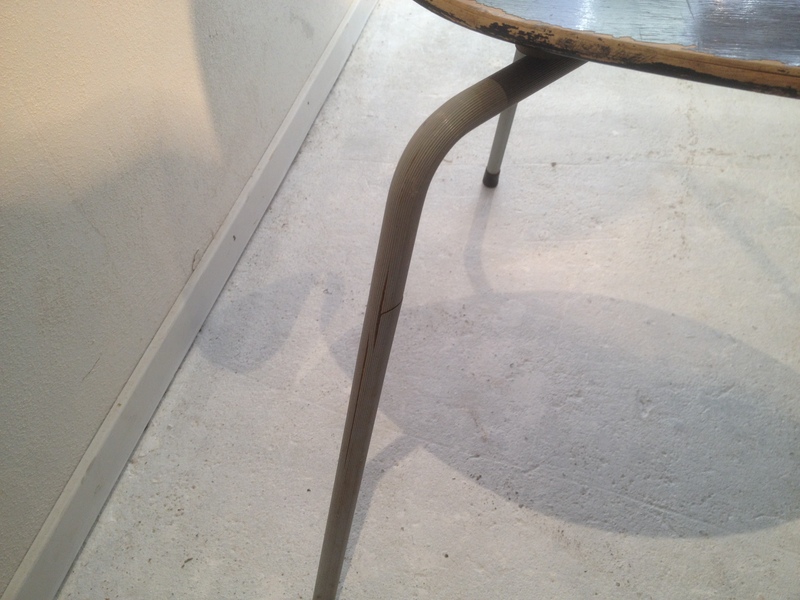 They were manufactured by Fritz Hansen, see picture of under side seat. 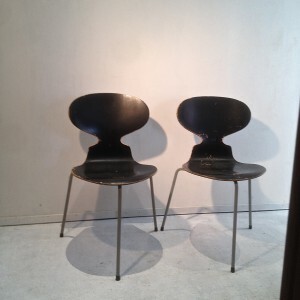 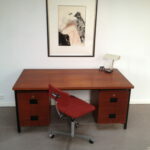 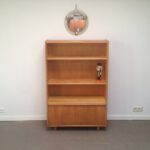 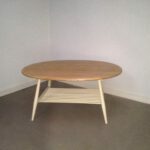 It was designed in 1952 by Arne Jacobsen. 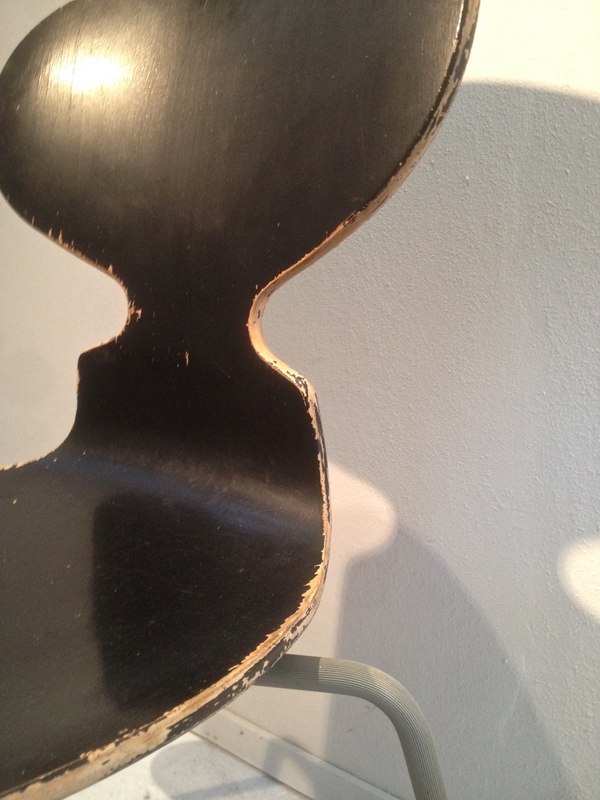 One in the Danish Museum of Art & Design in Copenhagen Denmark.